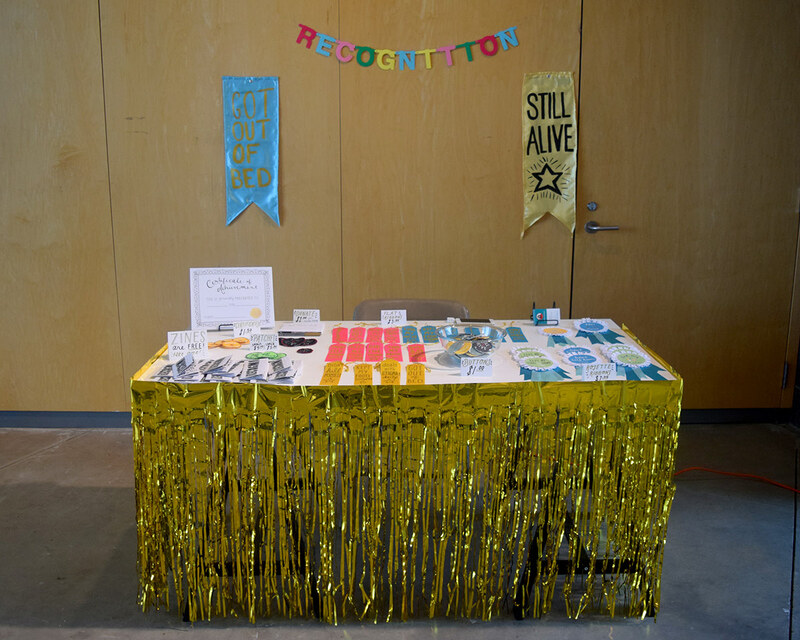 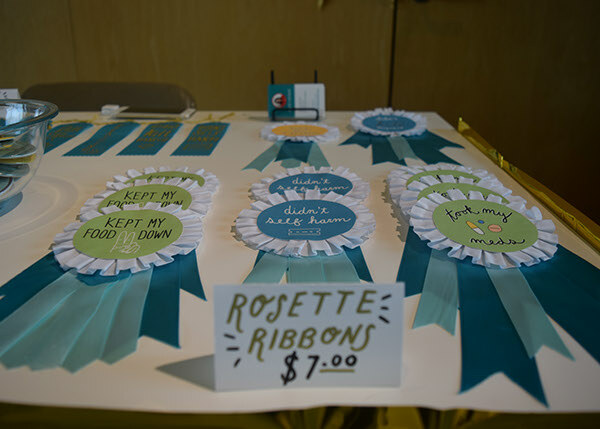 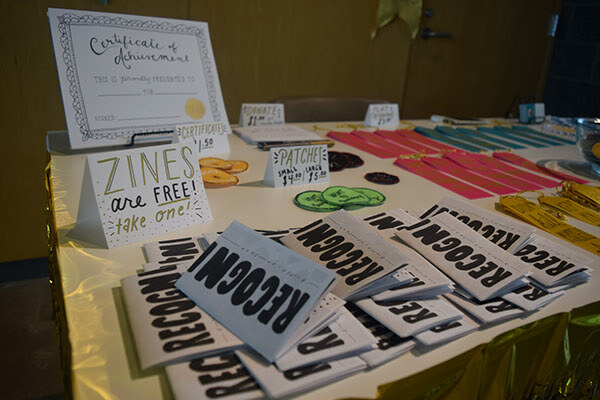 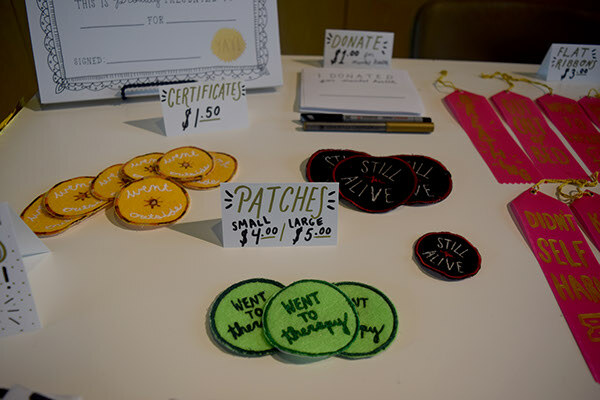 RECOGNITION is a pop-up shop where achievements are made tangible. 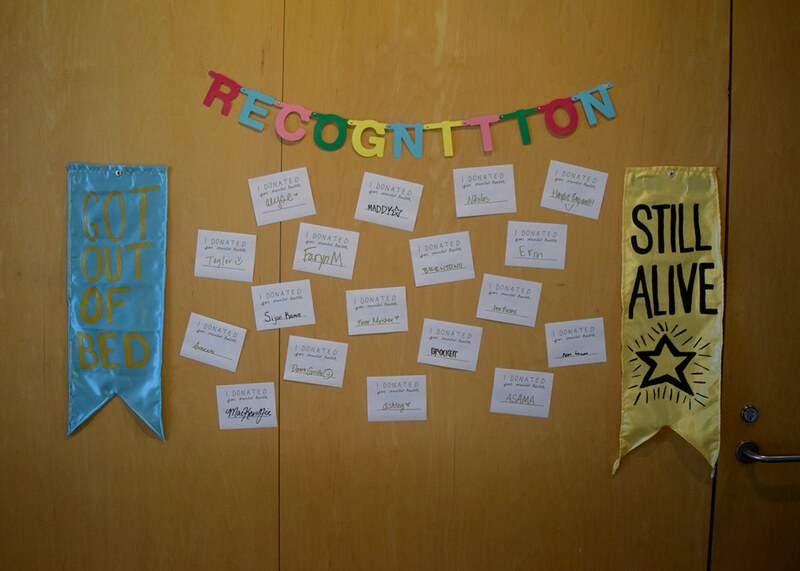 Traditionally, award items are given for things of societal importance and pride- such as winning a competition. 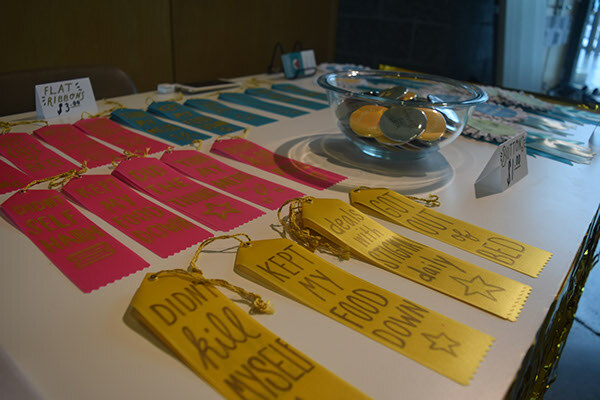 We're using them to reward seemingly menial tasks that are actually huge feats for those living with mental illness. 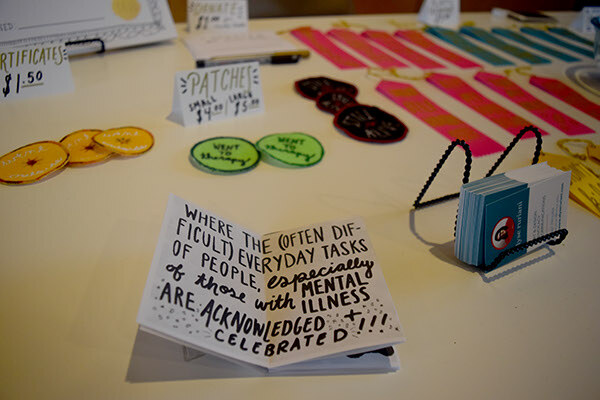 We're fighting against the stigma of mental illness and disability by recognizing the challenges they encounter everyday and the adversity they face. 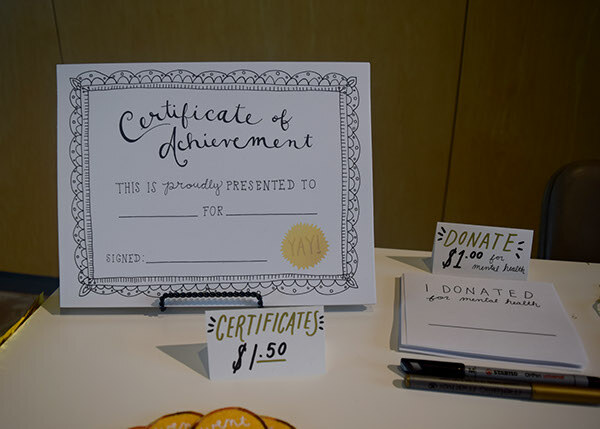 besides buying really cool mental health awards, people could also donate to the cause.